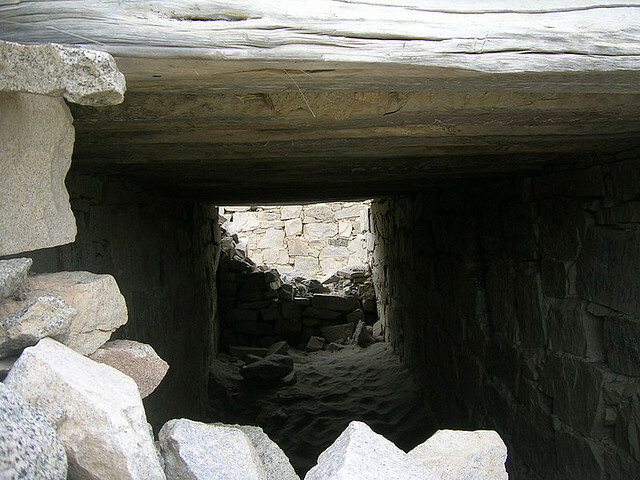 The solar observatory of Chankillo is not a hydraulic work, but it had a spectacular application to the climatic control for the benefit of its crops, the record of its community’s main events, changes of seasons, registration of births, among other uses. 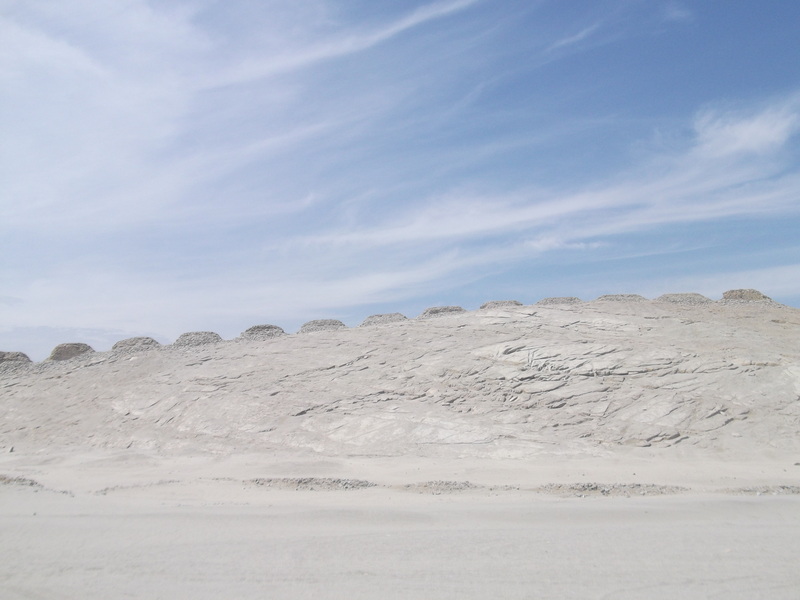 Chankillo is located in Casma, Ancash, 320 km north of Lima. It strategically occupies the least vulnerable and most visible region of the valley. 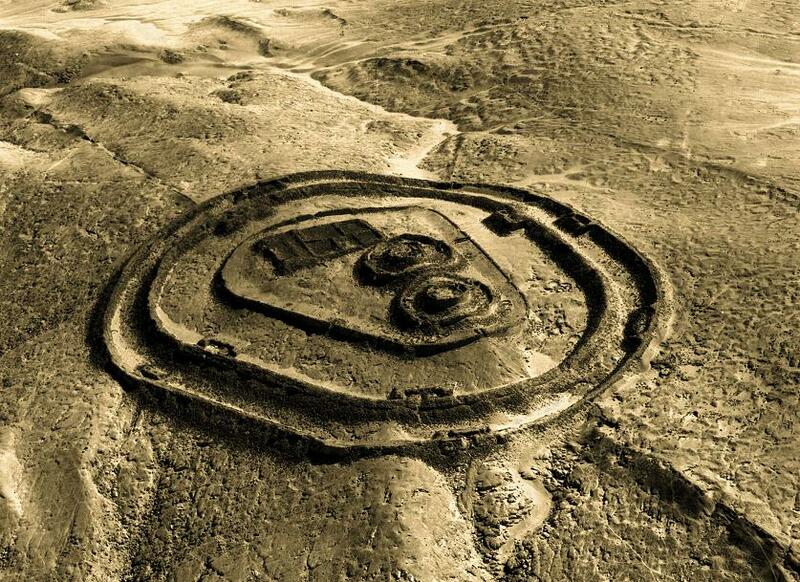 From the top view a part of the ceremonial complex can be appreciated, with a fortress of three concentric rings. To the front of these rings, at a distance of approximately 1 km, we can esteem, on top of a medium-sized hill, 13 towers that would be the most ancient solar observatory of the American Continent, according to the scholar Iván Ghezzi. Its construction was made approximately 400 B.C. in front of this fortress. In agreement with a published study in the specialized magazine Science, the towers encompass every spectrum of annual sunrises and sunsets. 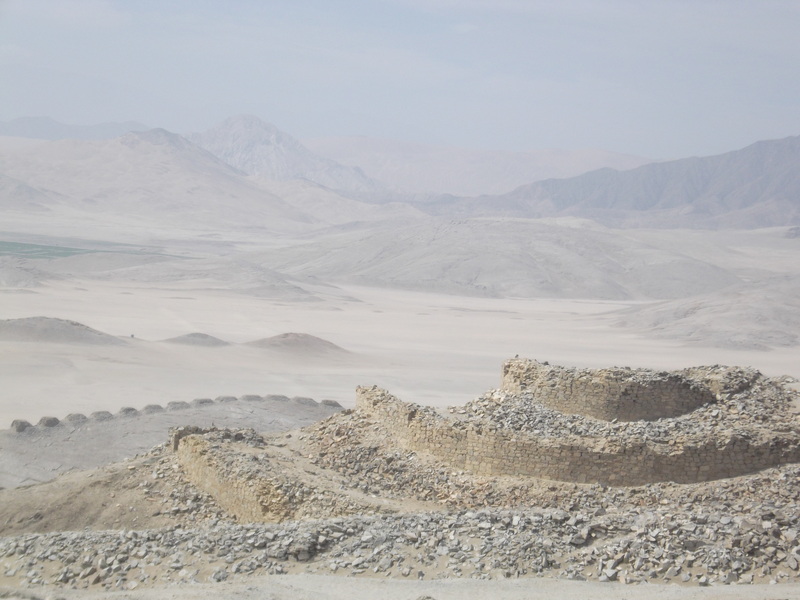 The authors of the article – one of which is Professor Iván Ghezzi from the National Culture Institute of Peru, consider that the towers, which were discovered more than a century ago, may have been utilized to indicate special dates on a solar calendar. In the view we can acknowledge part of the concentric walls, and to the back at the inferior level the 13 towers that compose the Solar Observatory. At the front of the fortress we make note of important vestiges, of what might have been this important ceremonial center. 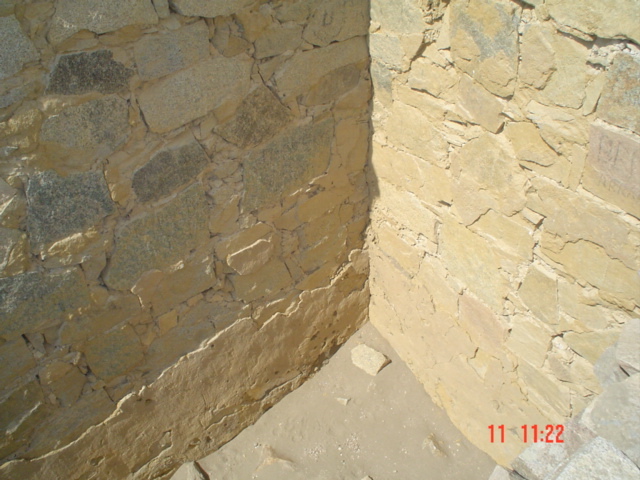 Upon approaching one of the fortress walls, finishing touches of plaster made to the wall are noted, perhaps made with a special kind of clay. 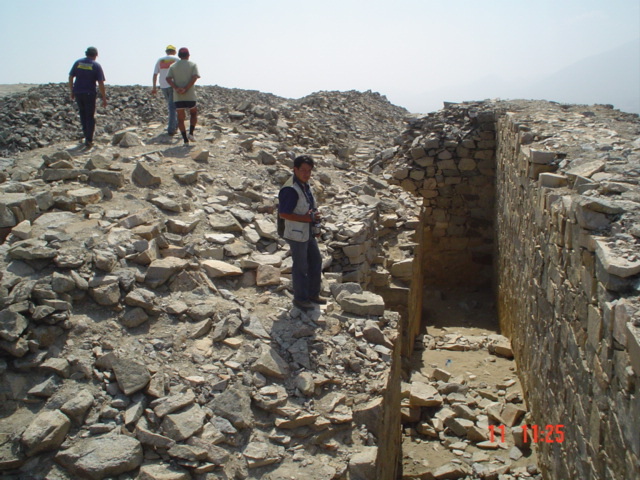 There crumbling walls, lack of care and the way people produce these, casmeñas call on the authorities to take care of this unique historical treasure. In each wall, “rooms” such as the demonstrated ones finally finished with walls and ceiling are found. In the above example, the beams made out of cabob tree allow us to know the exact antiquity of the structure. 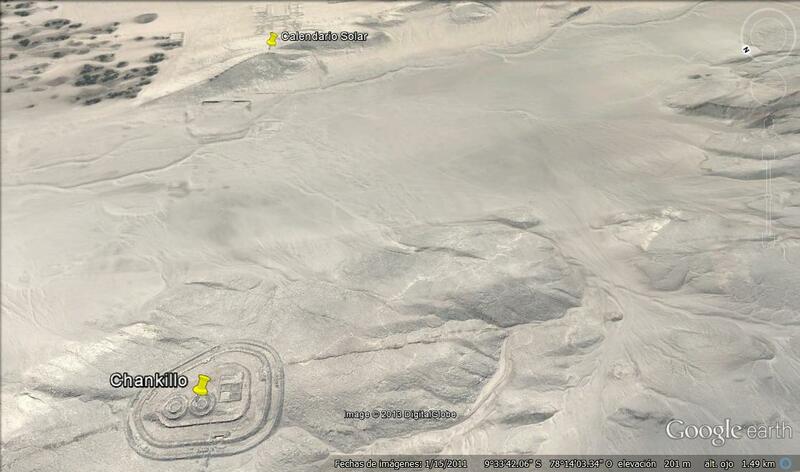 In front of the fortress we find 13 towers that compose the most ancient solar observatory of the American Continent. The average size of these structures is 3 meters x 3 meters x 3 meters. In the middle a staircase is presented that allows the climbing to the high part of the power. 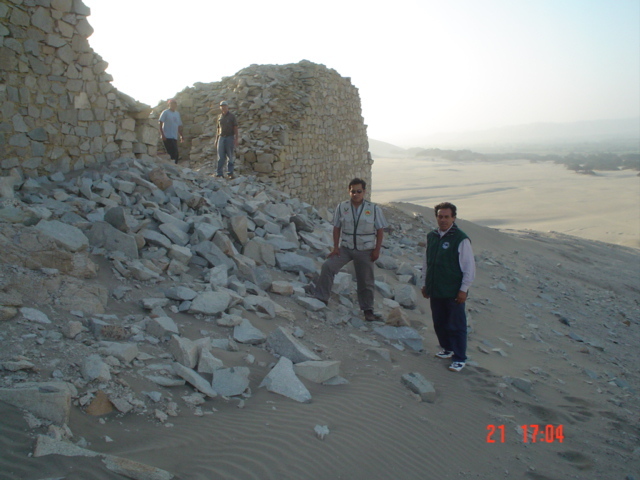 We also see the destruction of one of the towers, which makes its preservation necessary. The view of the sunset that coincides with the last tower on the winter solstice 21st of June hour 5:38. 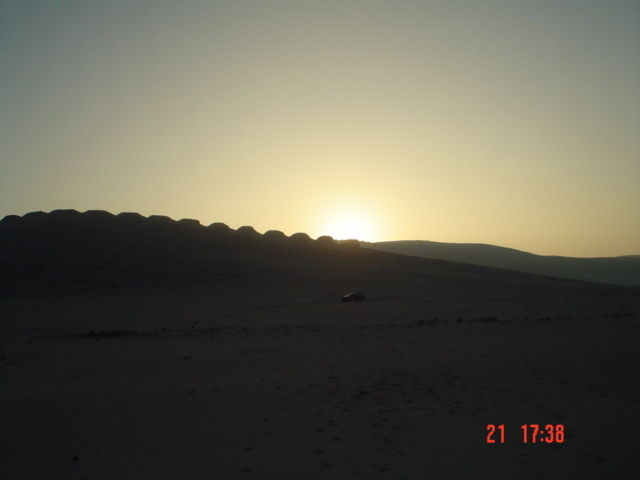 On the summer solstice, the sun coincides with the first tower by which were controlled the passing of the months and seasons, favoring harvests, plantings, prunings,….one more example of the ingenuity of our ancestors that we should know and value. We also share some publications that will allow us to know more about this important monument and the millenary wisdom from our ancestors.